Whether your daughter or son is already a cadet, or you are exploring Civil Air patrol, we’re glad you are here. 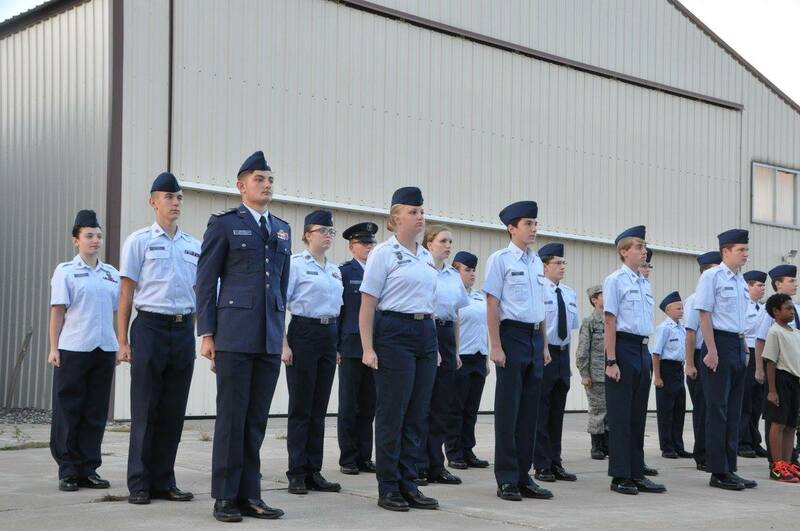 Civil Air Patrol is the official auxiliary to the United States Air Force. 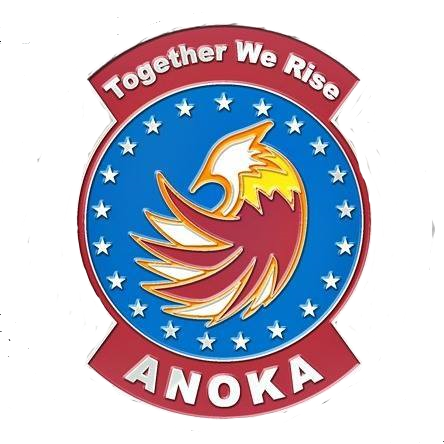 Our organization is a non-profit 501(c)3 corporation with the chartered missions of aerospace education, emergency services and cadet programs. Our cadets can join between 12 and 18. Civil Air Patrol is a year round program with weekly Tuesday night meetings and occasional weekend or other special activities. The cadet program is designed to develop our young people into the world leaders of tomorrow. Our program centers on five primary elements: Leadership Development, Aerospace Education, Character Development, Physical Fitness and CAP Activities. As cadets progress through the program, they build on skills learned and move from being a follower and learning the skills of self-leadership, to becoming a leader and developing the skills of direct, indirect and executive leadership.